Home / Best Poems / Remembrance Day Poem "The Season And The Reason!" Remembrance Day Poem "The Season And The Reason!" The Season And The Reason! 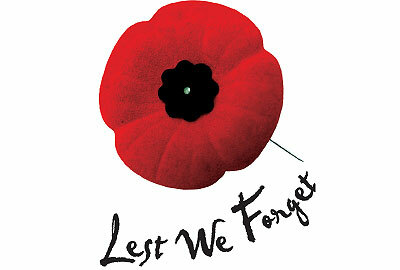 what reminded me is the Remembrance Day as a reason. Where to stay is a person's future. What to do is a meticulous passion. The reason what we chose has a sagacious possibility. All veterans who sacrificed their life has been saluting is what they radically met. The veterans who left their hopes could be recommended like the traditional belief. A successful person can often leave a comprehensive complement.